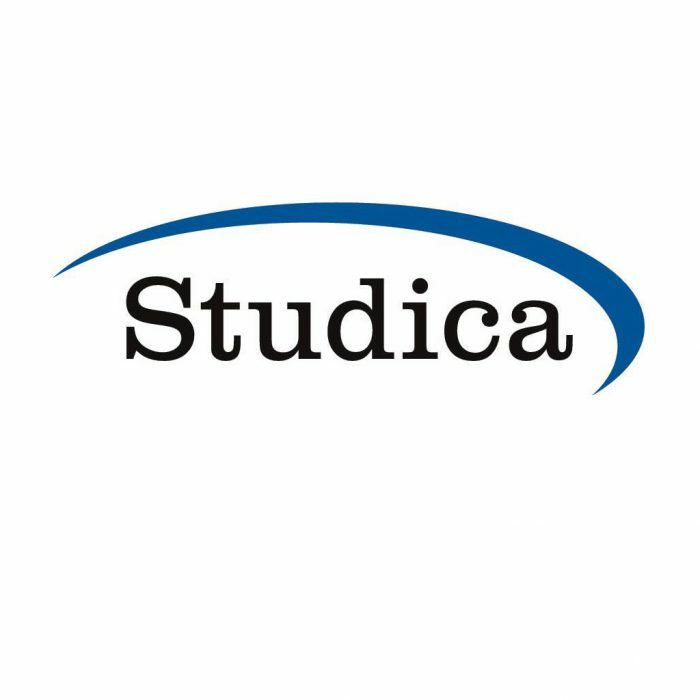 Studica has been serving the education market for over 30 years offering Academic Discounts on Software, Robotics, and Technology Products from top brands such as Pitsco Education, FIRST Canada, AndyMark, Realityworks, Tetrix, Avid, fischertechnik, Makeblock, National Instruments, Pantone, Pixologic, PTC, Toon Boom, Unity, Wacom, and many more. Studica offers software, robotics, and technology products at deep academic discounts for students, faculty, and teachers. Studica also offers institutional pricing for schools and non-profit organizations. Studica has product offerings for all school levels: K-12, Homeschoolers, Middle School, High School; College; University and Higher Education. Studica also services the non-profit and institutional sectors. Studica is dedicated to the education community and strives to provide great customer service. Not only will you find academically priced software, but you will also find helpful education resources like informative blog articles, ongoing instructional webinar schedules, helpful information for student contest listings.